My parents in their homemade Matador and Carmen Miranda costumes. Circa 1985. 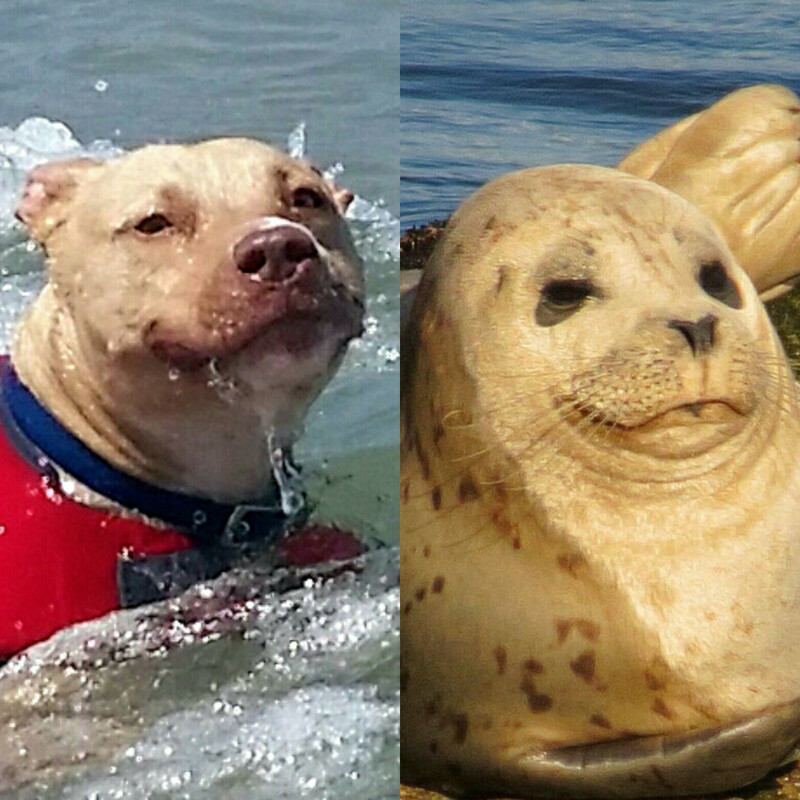 When your pitty suddenly transforms into a sea creature. 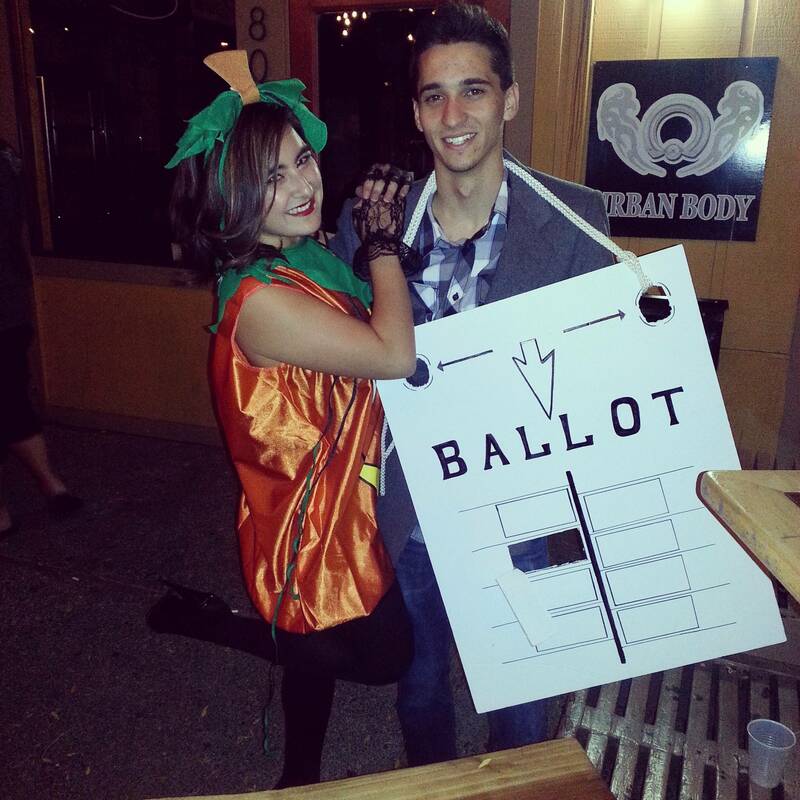 Went out as the slutty pumpkin...ended up finding a hanging Chad. After close examination, I realized Obi was literally using the Force to defeat the ladybug. Obi vs. the horrible beast. I thought he would hate this, but he just sat there for a few minutes enjoying it. Obi helped me make the bed this morning. What do you mean I'm not going to Coachella with you?! My one year anniversary of adopting obi is today!!! It's obi's first birthday! ! My boyfriend and my dog are basically the same. 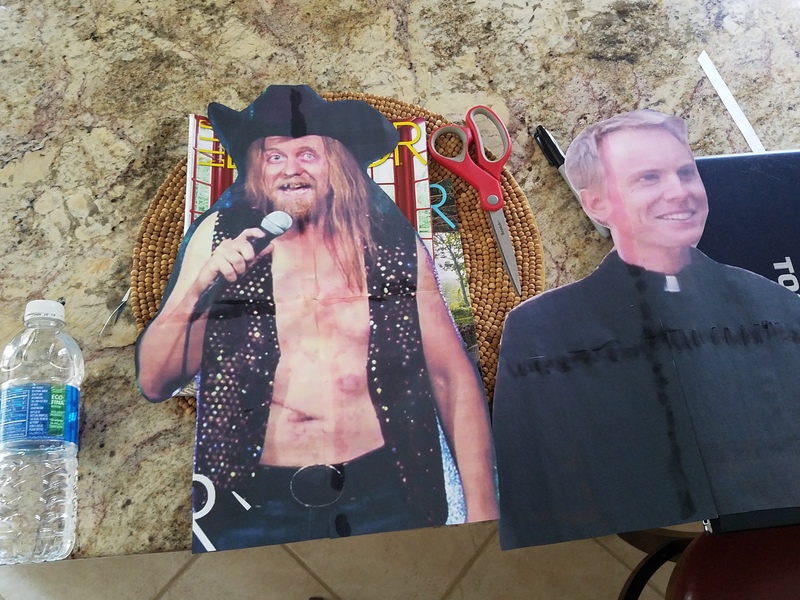 Day three and day one people finders. If you see us bring lemons. What do you mean I cant come to coachella with you? ! ? ! I normally go natural, so I decided to bust out my SLR to really pick up every little detail. This was the result. Been very lucky to attend Coachella, as well as many other festivals over the past 8 years. Here's a collection of all my festival bands minus Coachella '12 and '13, which were lost to the Coachella gods in 2014. Corey Liuget givin' me some Instagram love. Vick, we're bringing the dogs tonight. Our first weekend with Obi. One of my favorite pictures someone snapped for me at Lamp Beside the Golden Door. Obi's first Chargers game. Bolt up! Decided to get some red heels. Right before he puked all over me and the car. He's still the cutest. Made my first lasagna. I'm pretty pleased with the results! Obi loves getting Star Wars themed surprises! Extremely sad about today's loss but so proud of the Chargers and so happy I got to wear my new Philip Rivers jersey. Meet Obi. The force is strong with this one. Organizing my closet when suddenly..